So many colors and so many flavors. No doubt I love Summer! 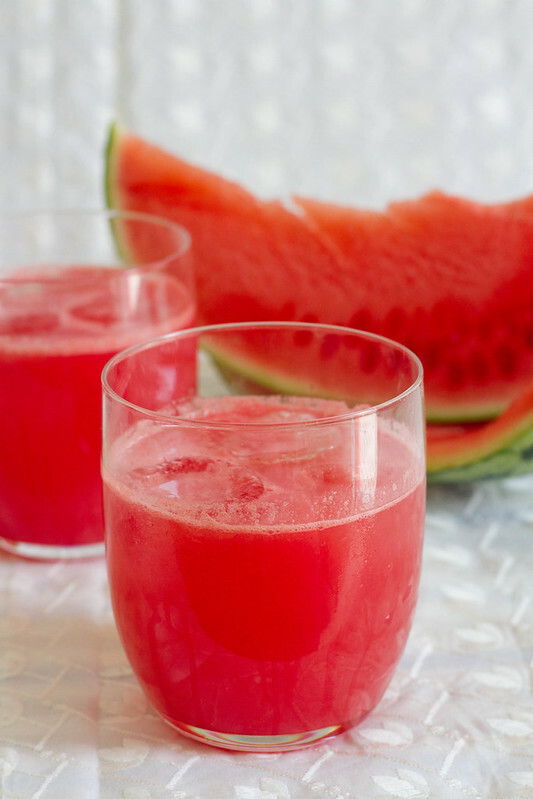 We are enjoying the Summer afternoons with this refreshing Watermelon Lemonade. How are you guys beating the heat? Mix all the ingredients together. Adjust the quantities according to your taste buds – more lemon, less lemon, more watermelon, less sugar. It can be modified as you like. Serve cold with ice cubes. very refreshing drink for summer !!!!!! !loved all your clicks !!!!!! 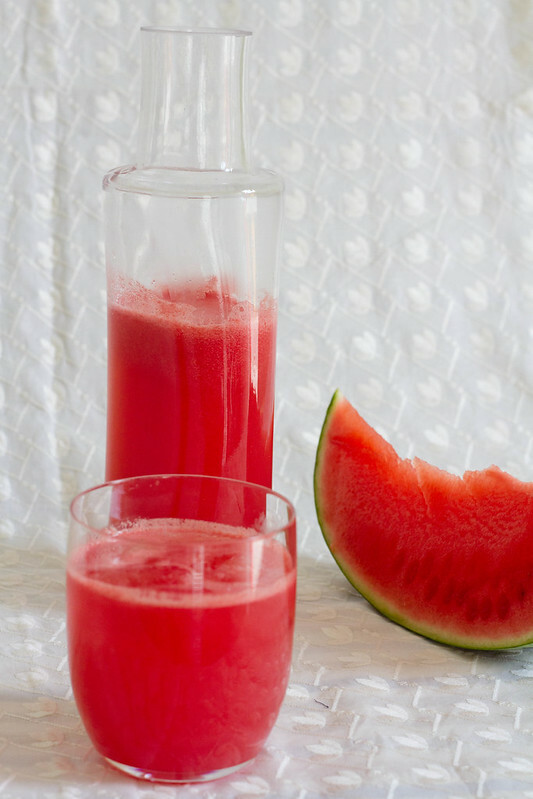 Wish we had summer weather, love watermelon and this juice looks indeed really refreshing. very refreshing tempting and soothing lemonade. Adding sparkling water sounds like a perfect idea! 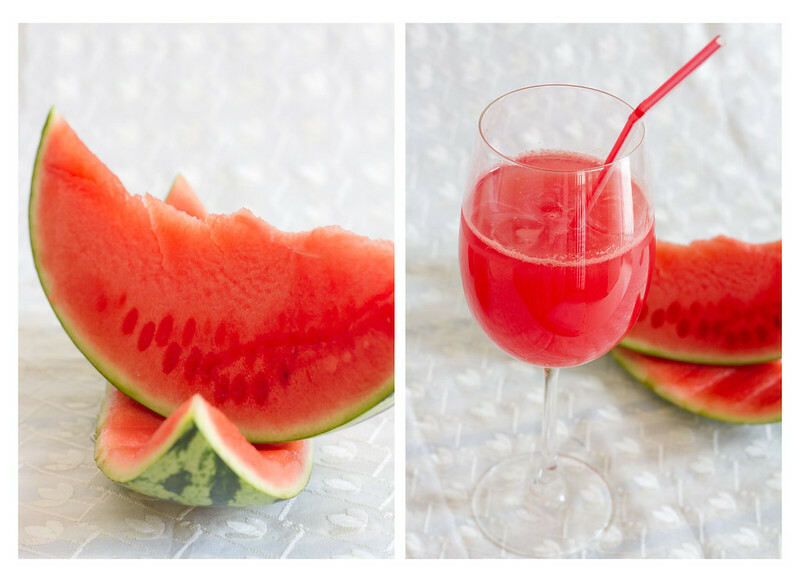 I love summer too and watermelon juice is my all time fav! We don’t HAVE any heat (boo hoo!) – gorgeous looking lemonade!